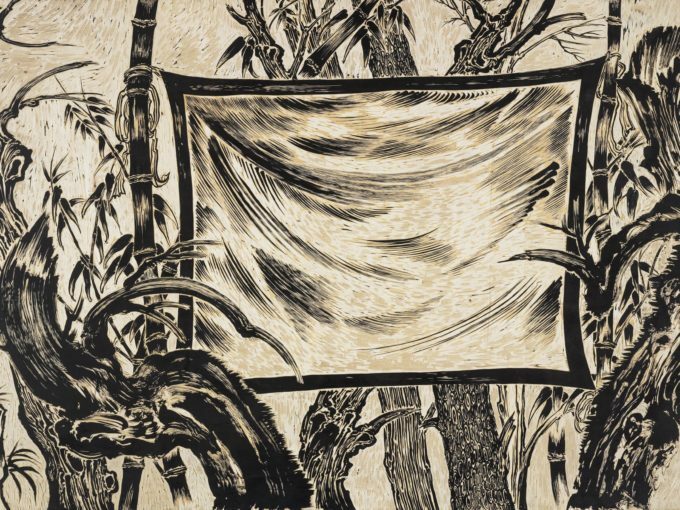 Sun Xun has been selected to participate in the group exhibition ‘Rosa’s Wound’ at MOCA Taipei. The title is taken from Jewish poet Paul Celen’s poem ‘Coagula’ and explores the idea of collective tragedy and sublimating them through aesthetics. Sun Xun will be showing ‘Time Vivarium’ (2015), a single channel video installation inspired by a recent visit to the American Museum of Natural History’s exhibition halls and looks back to his tumultuous relationship with ‘official’ Chinese history. ‘Rosa’s Wound’ runs until 9 April 2017.